Ask some of the more successful network marketers and they will tell you that the key factor in network marketing is simplicity and duplicity. 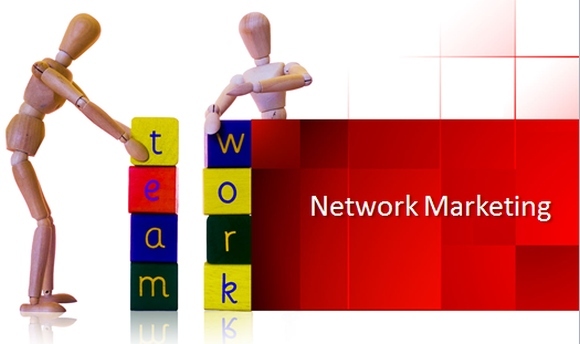 Network Marketing is a very simple business. But keeping it simple does not mean that hard work is not involved. One of the common mistakes is that people try to make it complicated. Even if a complex system achieved great results for you, others will find it difficult to copy and duplicate. 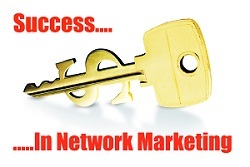 In network marketing, personal success is not your greatest asset. 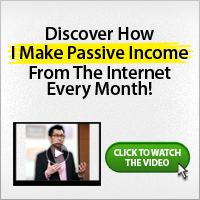 Your greatest asset is having a system that guarantees the success of everyone using it. The success of others, and your success, is dependent upon their ability to do the same things you do. With this, even the least experienced of those in your network will be able to duplicate the effort of the more experienced. In network marketing business, you should not do things that require special skills, resources which are available only to you or to a limited number of people. 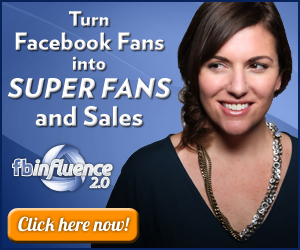 Open up your business to a much larger pool of people who can become successful. You need to build your network as quickly as possible. You can only meet with a few people each day and can personally close even fewer sales. But using an marketing strategy, you can help others quickly learn to do the same simple things as you. When they do, they multiply your efforts. Go for the same phenomenal results. This is quality duplication. Each person in your network, from top to bottom, must be able to exactly duplicate what you are doing and be able to teach others to do exactly the same thing. How large a sales team you can build depends on how well it is duplicated. The more complex a system, the less likely quality duplication will be achieved. Take this example. Ray Krocs, the founder of MacDonald’s cannot be duplicated but the MacDonald’s franchise system can be and is. Keeping it simple. To ensure you do things that your distributor can learn from and duplicate. Is what I am doing easily duplicable? Is it simple enough to be duplicated? Keep asking yourself this same questions and if you answer “yes” at least 75 % of the time, you are on the right track. The most successful people in networking business understand that everything must be kept simple in order to grow your business. Show others how simple it is to do what you do. They need to see you do it, and then believe it is simple enough for them to quickly duplicate to achieve the same good results in your networking. What’s with Network Marketing Home Based Business?